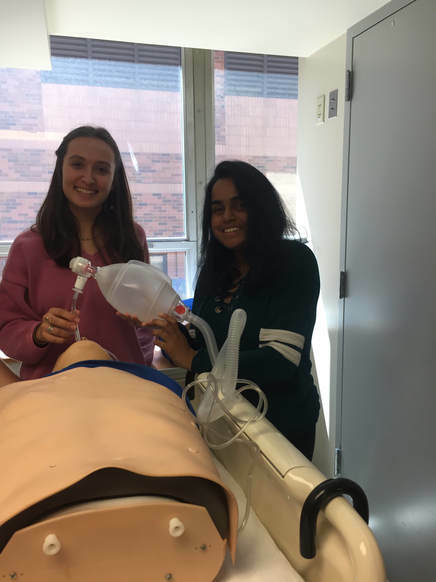 This goal of this summer program is to engage scientific curiosity in the next generation of healthcare providers and medical scientists by providing qualified high school students with an initial exposure to the healthcare field. 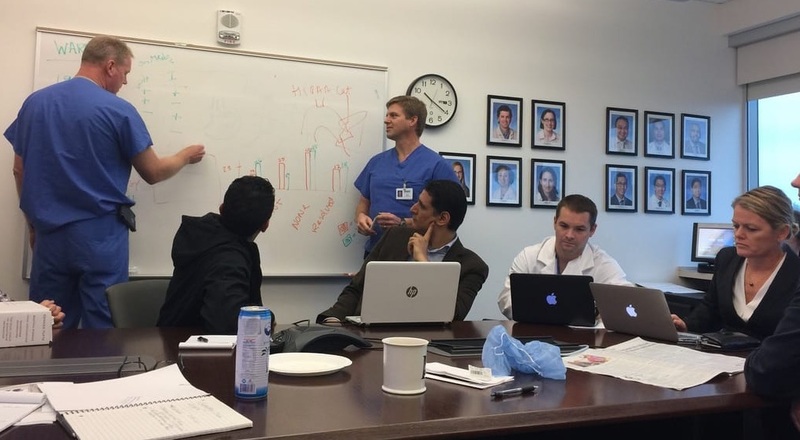 This program provides high school students with exposure to the clinical setting, hands-on experience in the research lab, mentoring, and the ability to work alongside leaders in the field of minimally invasive surgery with lectures from practicing surgeons and observation of live surgery from the comfort of our state of the art simulation center. This volunteer program is available only in the summer and limited to 10 students. FSIE Committee will review all applications monthly. You should expect to hear the committee decisions regarding acceptance by January 1st.